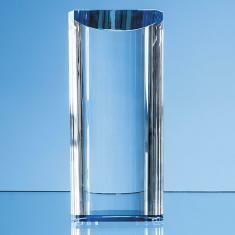 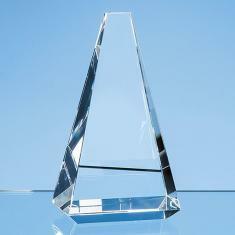 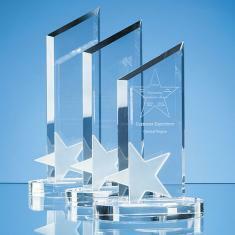 The optic Cubes are available in 5 sizes from the cute 40mm paperweight size to the impressive 100mm awards size. 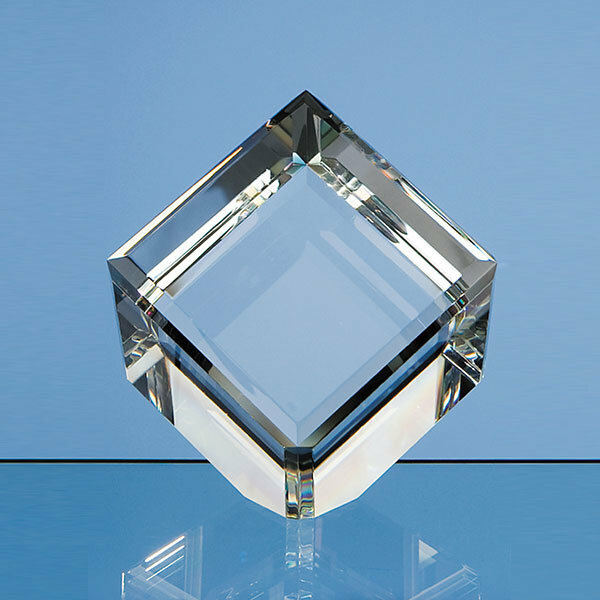 They are hand crafted out of perfectly clear optical crystal with a double sided bevel on each edge and a flattened corner for the cube to stand on. 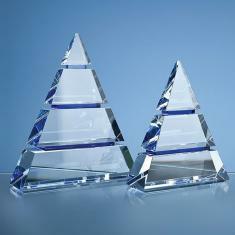 They can be personalised with any crest, logo or wording to create a gift that is sure to take pride of place when put on display at home or at work, they are supplied in a black foam lined presentation box.